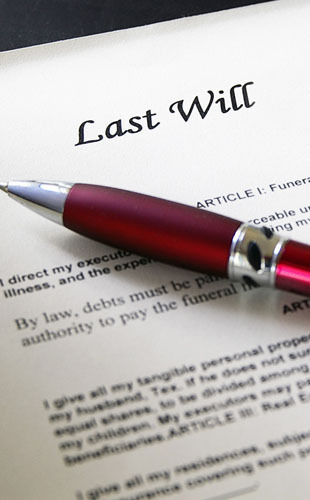 The main purpose of a will is to make sure that your wishes are properly recorded and can be carried out after you die. A will also helps to prevent unneeded stress and expense for your family. We recommend that all our clients make a will, particularly once they have children. We will examine your individual needs and advise accordingly. Selling assets and paying out the net estate to the beneficiaries.